Incognito braces in Excelsior Springs, MO, are a hidden treatment method that’s ideal for young patients who speak publicly, perform in front of a camera or crowd, or don’t want to share their dental health decisions with others. In situations where your child needs to show their best face close-up, the brilliant minds at 3M have created a revolutionary solution in braces. Your child will wear Incognito™ hidden braces behind their teeth, so the outside world will never know the secret of their eye-catching smile – even as their braces work behind the scenes! When it comes to state-of-the-art invisibility, Incognito™ shines. 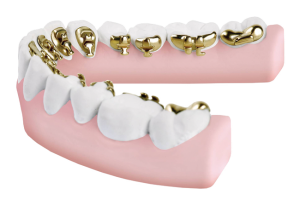 In fact, no other 100% customizable technology to perfect smiles exists on the U.S. market today. 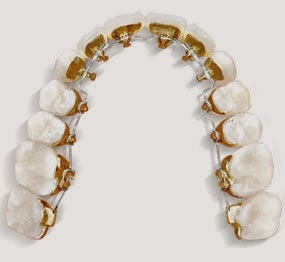 Not sure whether Incognito™ braces in Excelsior Springs, MO, are right for your child? Call our office at 816.759.0123 to set up an appointment. You can also request an appointment online, or simply reach out via our online contact form. Burleson Orthodontics is a proud provider of Incognito™ hidden braces in our Kansas City, Liberty, Raymore, and Excelsior Springs, Missouri (MO) orthodontic offices.